How do you know which personal loan provider is the best for you? 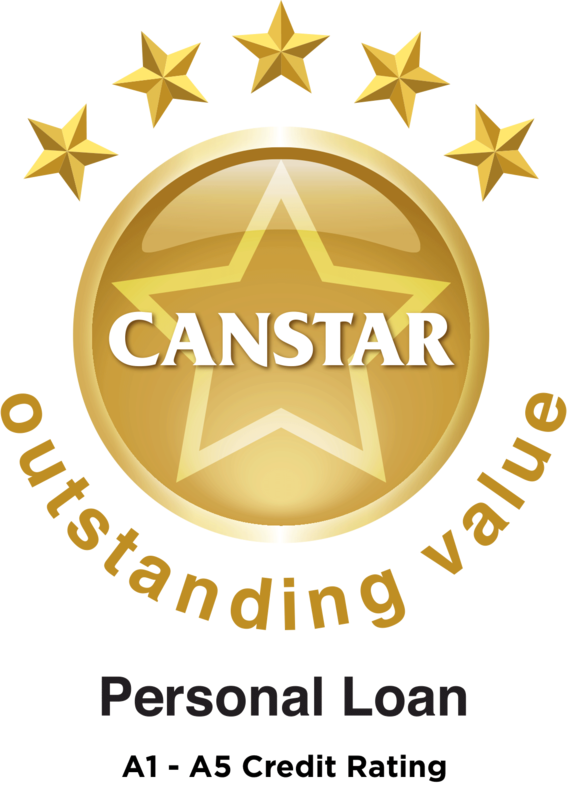 Here, you can review Independent research company, Canstar’s, Personal Loan Star Ratings 2016/2017. With so many options for personal loans in New Zealand, it can be easy to get confused as to which provider is the best option for you. Fortunately, independent and well-respected research company, Canstar, produces a report each year to compare all the options. Below, you will find the results of Canstar’s Personal Loan Star Ratings, November 2017. (All information correct as at September 2018.) Rates as at 17/09/2018.Personal Loans Star Ratings 2018. To view the full table, click here. Why should I compare and choose Harmoney? Our application process is 100% online, and is a breeze to complete. Read more about the application process. We win awards – lots of them. 5 Star Canstar rating for value (A1 – A5). Thousands of 5 Star Ratings from our customers on Shopper Approved. Read the latest 100 customer reviews here, updated daily. If you have any trouble, we're available to help on 0800 427 666. We are the leading Peer to Peer Marketplace in New Zealand. Harmoney is not the one lending the money – our Lenders do that. Our role is to administer the Marketplace, as well as act as an intermediary between Borrowers and Lenders, so you can maintain your anonymity. At last count, Harmoney has matched Borrowers and Lenders for loans totalling more than $500 million. 12,500+ compared and chose Harmoney to combine their debt repayments into one easy-to-manage personal loan. 4,000+ Kiwis compared and chose Harmoney to get their home renovations sorted, such as adding a new deck, upgrading the kitchen or painting the kids room. 2,000+ NZers compared and chose Harmoney to drive forward in a new car. 3,000+ NZers compared and chose Harmoney to enjoy a well deserved travel adventure. ...plus 8,000 other unique, exciting loan purposes. Do I need an Unsecured Personal Loan or a Secured Personal loan, and what's the difference? 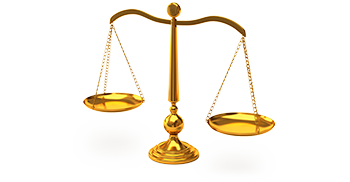 One of the first questions you should consider is whether or not you wish to offer an asset as security for the loan. At Harmoney, all our personal loans are unsecured. This means you don't have to put up an asset, such as your car or house, as collateral to qualify for the loan. Read more about unsecured loans. What do Canstar's ratings tell me? Borrowing money can be a big decision for anybody. So taking the time to ready independently verified reesarch about the products and providers can keep you well informed. Seeing transparent data side by side with other personal loan providers can make things clearer, giving you confidence to choose the right loan. Anything else I should know about Personal Loans? We have a great blog that goes through the ins and outs of Personal Loans. Check it out here.